Home » Events » Get fibroid facts. Wherever you are. 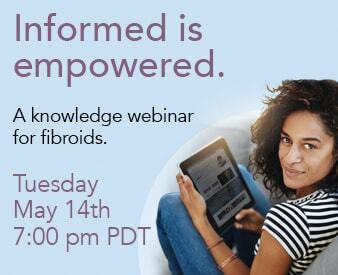 Share the post "Get fibroid facts. Wherever you are." 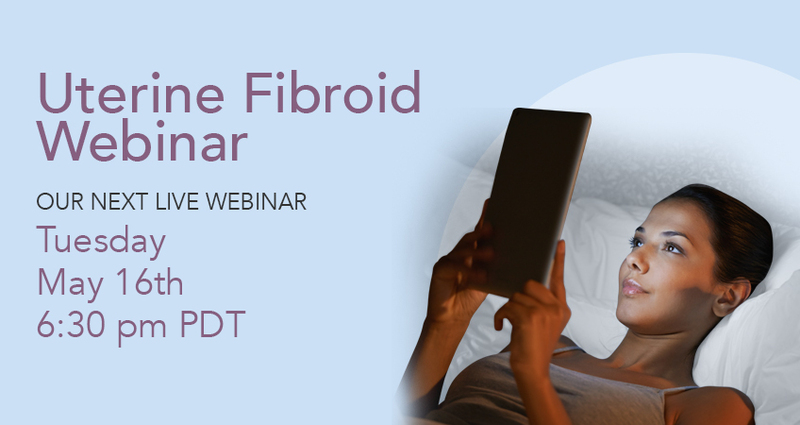 You can end a fibroid problem without surgery. Hear from women who have. And the doctor who pioneered how.